The American car maker will be launching the Chevrolet Sail sedan and the Sail hatchback before Diwali. Also, the aggressive testing and series of spy pics suggest that the cars are almost production ready and are in the final testing phase. Meanwhile, the spy pics of Chevrolet Enjoy MPV which will counter the Maruti Ertiga MPV in India also suggest a near launch. Which of these will come first is difficult to say but come what may, it will be a huge success. The basis of this assumption is that Ertiga has a waiting period and at the Diwali time, people will love to take home cars and not just book it and wait for another two to six months. The latest test mules of the Sail sedan and the hatchback have been spotted in Bangalore and outskirts suggesting a close-by launch. These three Chevrolet cars are expected to change their respective three segments by being offerings that will not only be highly affordable but feature rich as well. 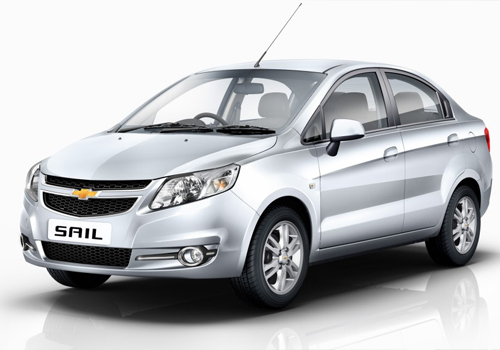 As per sources, the Chevrolet Sail is expected to repeat the history that the Chevrolet Beat Diesel has created after it got immense response. The Sail hatchback though is expected to be placed above the Beat and will be replacing the Chevrolet U-VA but at this price as well it will be turning down the craze for Maruti Swift that is already on the downslide due to reports of no delivery in the coming one or two months. Meanwhile, the Sail sedan is expected to take on the big wig Maruti Swift Dzire that has almost ruled the sedan segment in India and has been a craze after Maruti chopped its boot to make it more affordable. Meanwhile, the Enjoy MPV is going to bring a tough phase for Ertiga, Mahindra Xylo and Chevrolet Tavera as this is expected to be priced too affordably. The exact price and specification of these three are however unknown but, it is expected that the three will offer best in the segment fuel economy as well as features that will make these cars a worth buy in their respective segments. Chevrolet has launched some really good and affordable small cars and good SUVs in India. What is the expected price of this car? 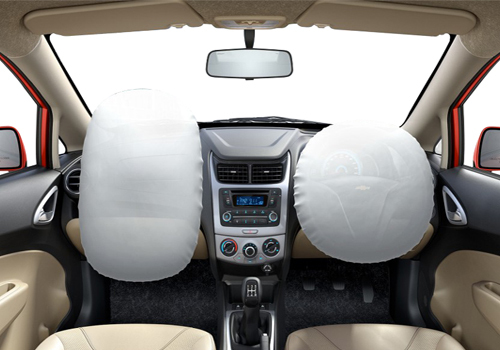 What are the features available in Chevrolet Sail?